There is something magical about a sports or GT car with a V12 under its hood. The V12 is the mythic engine layout that has won hundreds of races. There is something magical about a sports or GT car with a V12 under its hood. The V12 is the mythic engine layout that has won hundreds of races, used in everything from F1 cars to some of the most famous sports cars in the world. As a result, cars powered by V12 engines also are some of the most expensive collector cars available. An entry-level Ferrari V12 will cost you at least $70,000, while other V12 cars, even modern Aston Martins, will leave you with little change left from that amount. But there is one GT car that has a V12, a good racing pedigree and can be bought for less than $20,000. 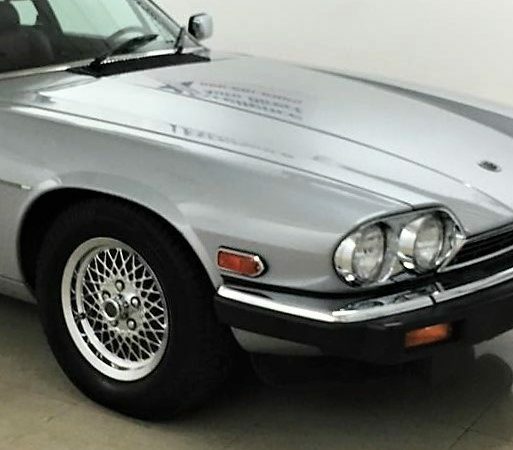 The Pick of the Day is one of them, a 1985 Jaguar XJS coupe in very original condition with a silver exterior and red leather interior, and just under 21,000 miles on its odometer. 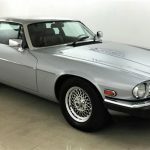 The private seller in Dallas, Texas, calls the Jaguar “all original and in outstanding shape” in its advertisement on ClassicCars.com. 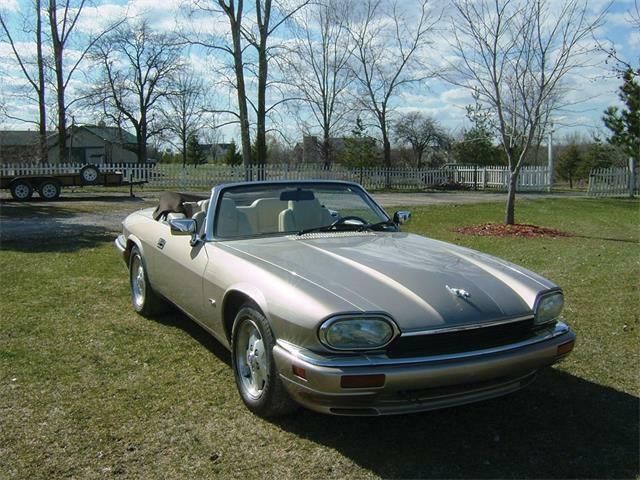 The XJS runs and drives very well, the ad says, offering smooth power from its 326 cid V12. The car can deliver 20 mpg on the highway on regular gas, the seller claims. 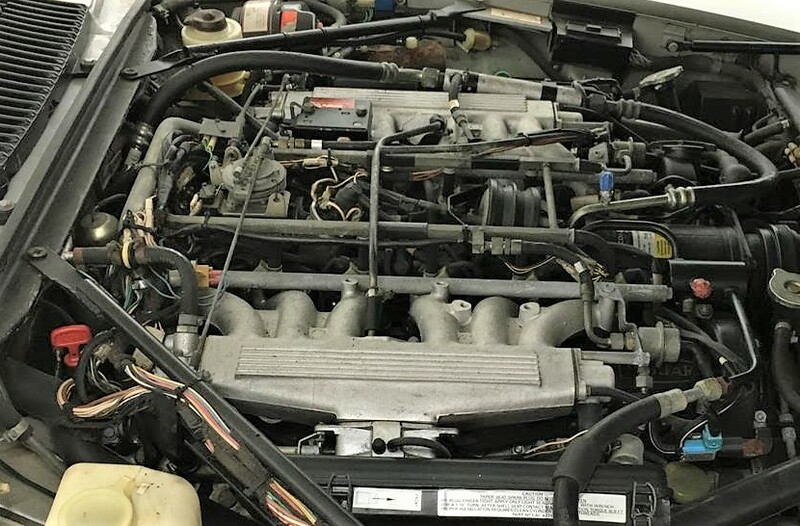 The most important part of the description is the notation that the car has been professionally maintained. 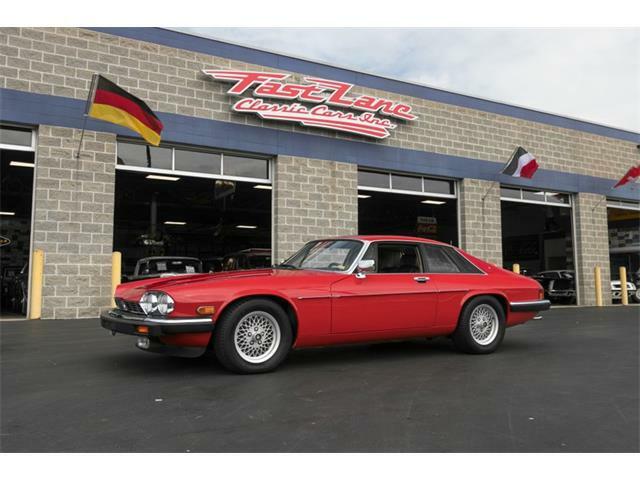 Even so, it would be imperative to have the engine compression checked on all 12 cylinders by a Jaguar specialist. 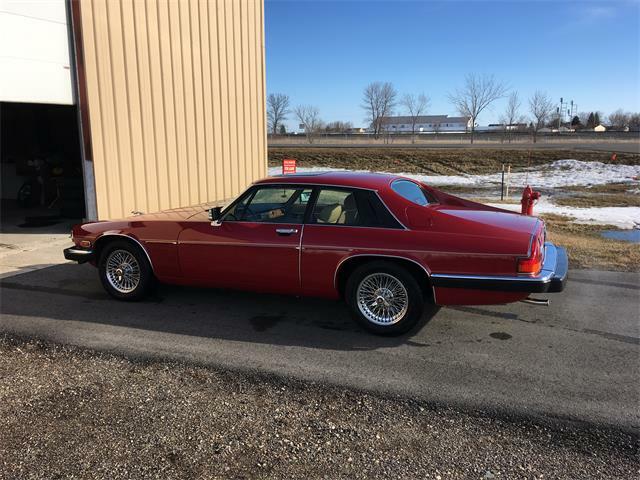 These Jaguar V12 engines are so smooth that you can have no compression whatsoever in one-to-three cylinders and never even notice it. You can guess what it would the cost to rectify that situation. 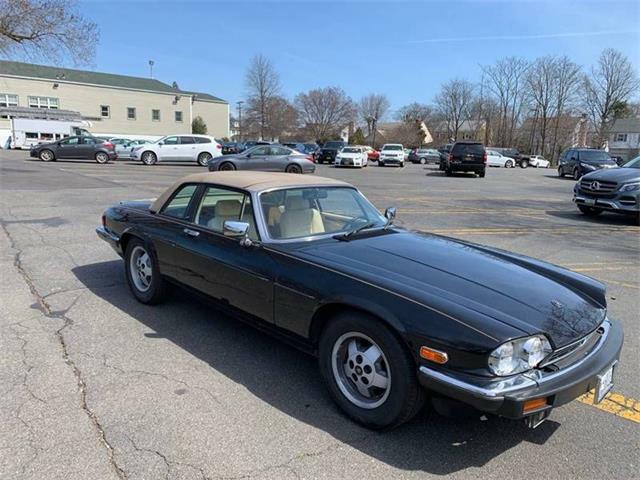 Another potential problem lurking under the hood of these cars is the condition of the vacuum lines; the XJS has more of them than possibly any other car in the world. As the lines age, they can still look good but be full of cracks, causing countless issues. 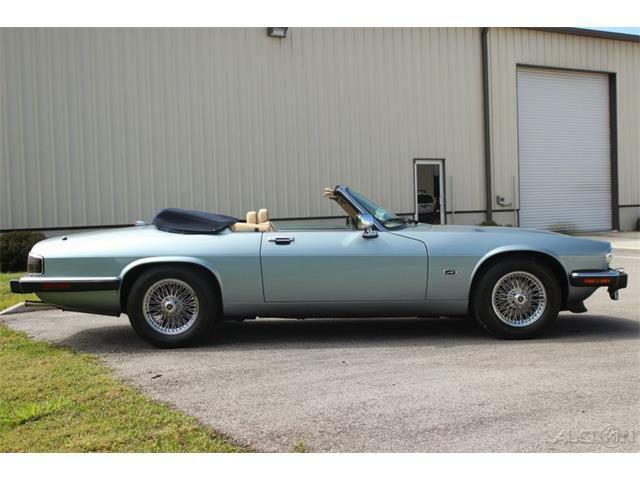 These lines must be replaced at some point, and any XK-S you are considering has either had it done recently or it needs doing immediately. 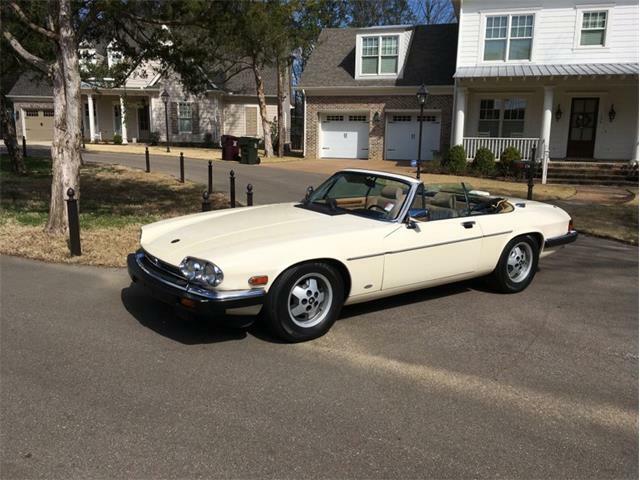 Finally, the engine in a XJS V12 is fuel injected and fed by 12 separate high-pressure rubber fuel lines. These lines are located under the intake manifold and next to the block, which causes them to get quite hot. If these lines have not been replaced in the past 10 years, then the car is an engine fire waiting to happen. 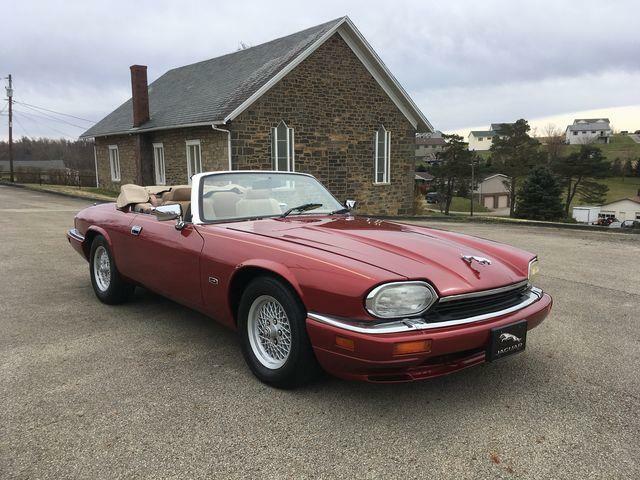 This Jaguar looks to be a very good example, and the seller states that he is the car’s second owner. With just a tick more than 20K miles, the original silver paint looks to be in great condition as does the red Connolly leather interior. 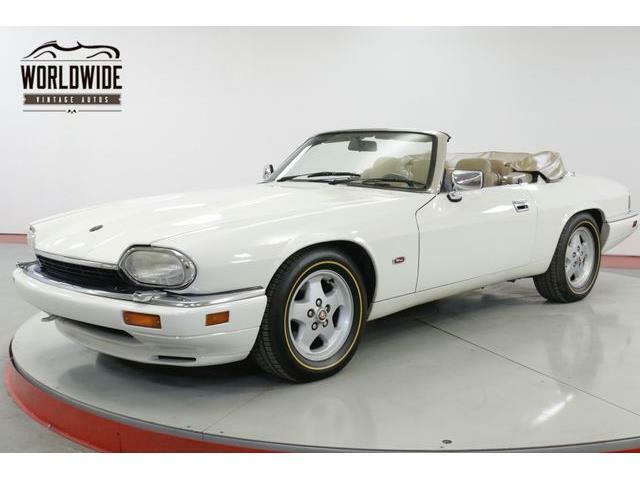 An XJS is an astonishingly great GT car from behind the wheel. and while it might not be the cheapest car to own, a well-maintained one will not bankrupt you either. These are comfortable, luxurious, elegant and very fast cars, with the V12 making them capable of speeds as high as 150 mph. They are the perfect car for a cross country drive. 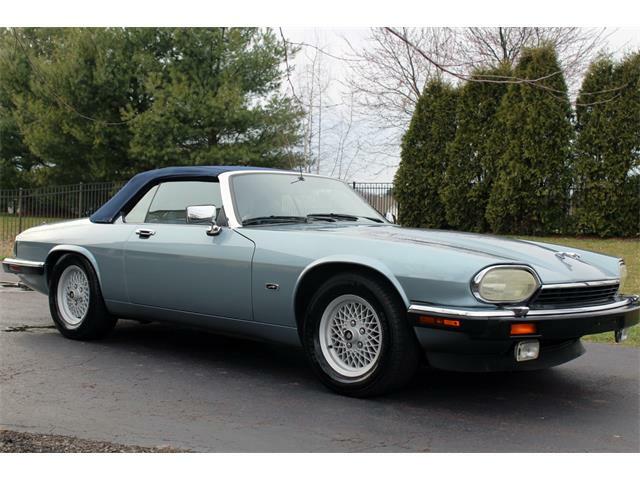 There are fewer and fewer nice examples of the XJS remaining, and prices have started to rise as a result. 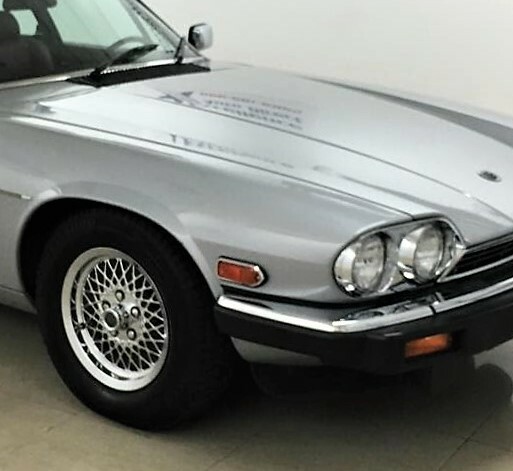 The XJS has been on a steady appreciation curve in the UK. and these cars are poised to double in value during the next five years. 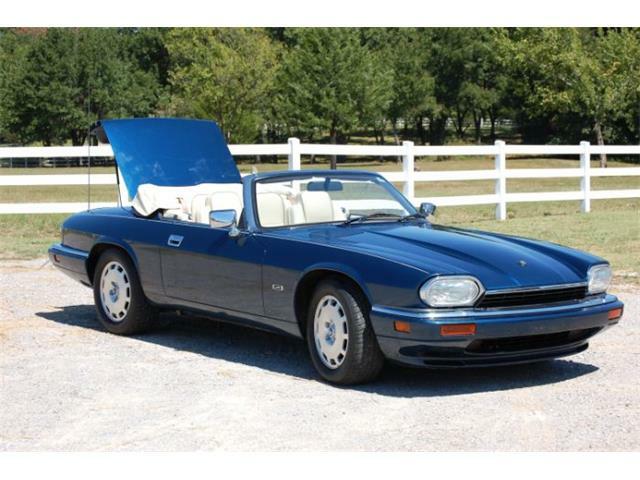 This low-mileage XJS with a modest asking price of $7,699 would be worth a look. 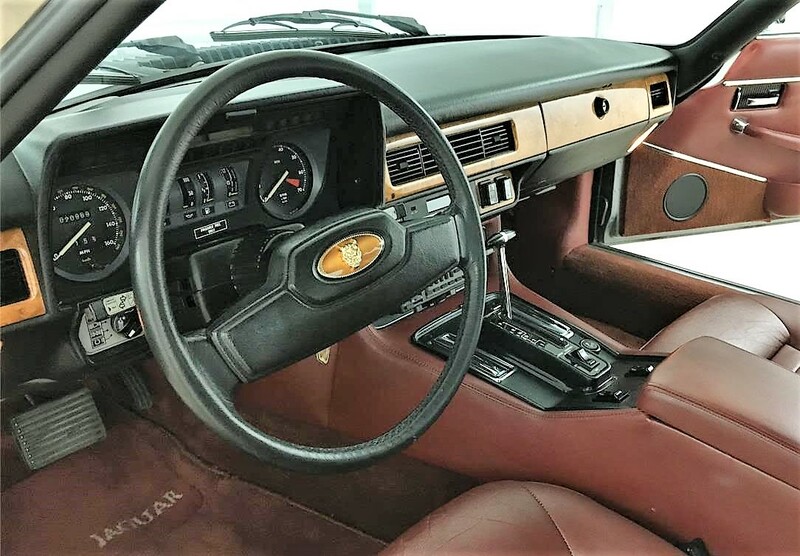 The XJS offers all the performance of a Ferrari 400i or 365 GT 2+2 at a fraction of the cost for both buying and servicing, making it the best V12-powered European luxury-car bargain in the world, bar none.